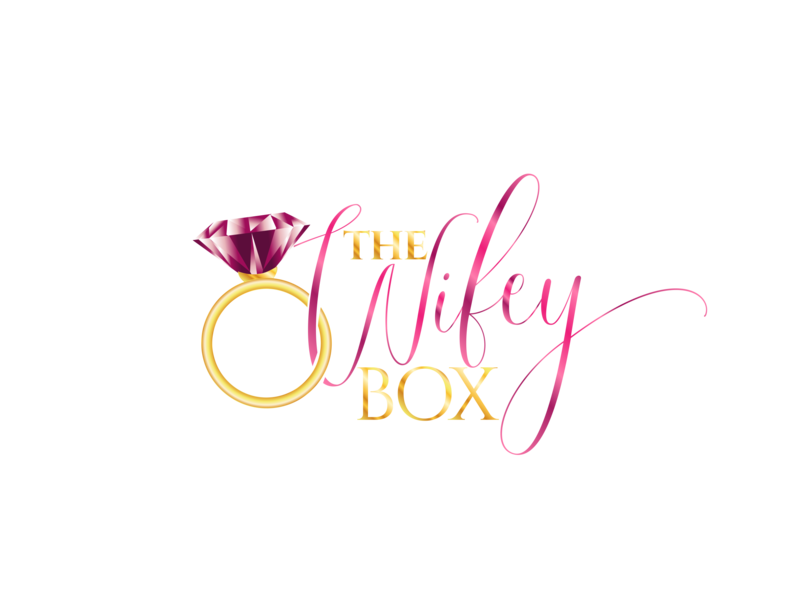 Description: Welcome to The Wifey Box Affiliate Program. By becoming one of our affiliates, you will receive 8% commission when subscribers buy one of our subscription plans. This commission will be based on their initial sign-up, not the subsequent recurring renewals. Payouts will be paid when your account reach $50.